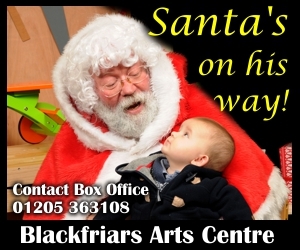 Blackfriars Theatre and Arts Centre | Boston Big Local help to fund new Lift! 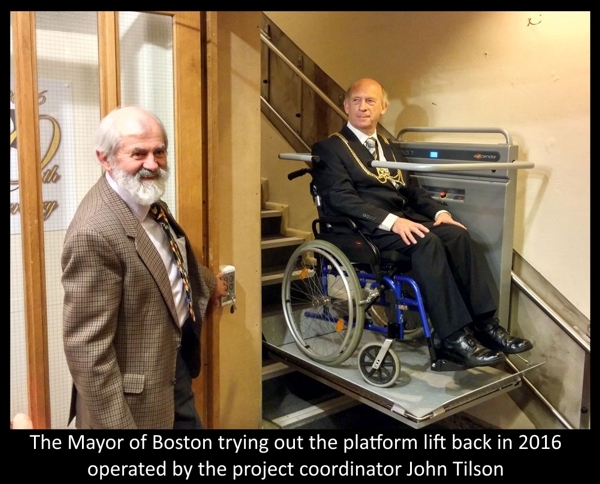 Boston Big Local help to fund new Lift! If you haven’t visited Blackfriars recently, you won’t have seen the brand-new addition! 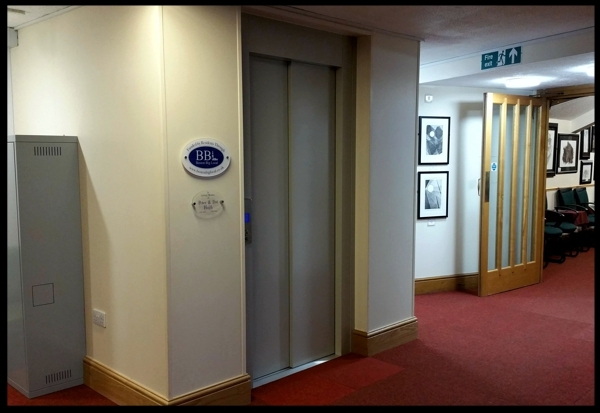 A lift has been installed in our foyer to give disabled access to the first floor level including the Upper Room and Audrey’s Bar. The lift also gives improved access to the auditorium upper levels for those with mobility issues. The work started in August 2018, and was initially expected to last for 4 weeks while the theatre was closed. It was completed in November in time for the Pantomime season. With plans of the lift going back many years, we are thrilled to finally have this work completed. 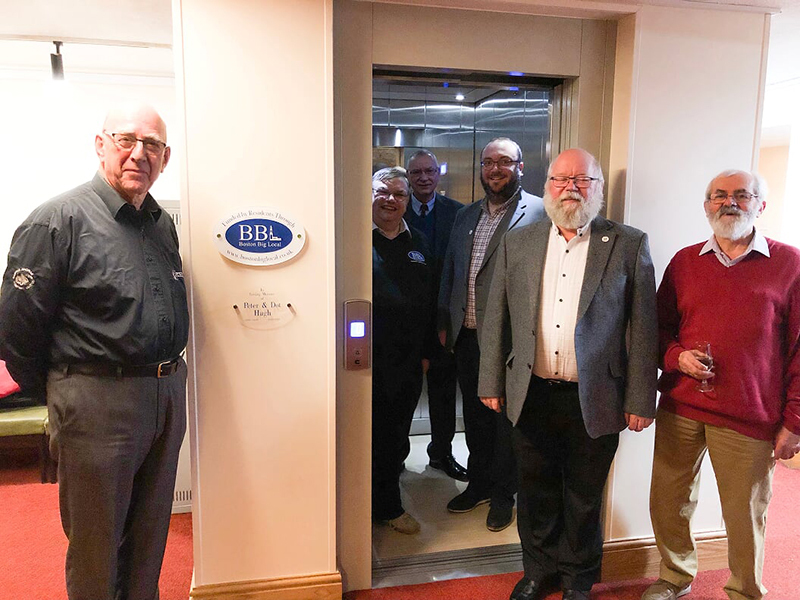 The new lift goes alongside the existing platform lift that was installed in 2016, which gives wheelchair access for the audience to the designated spaces at the front of the auditorium. Unfortunately the platform lift still didn’t give us a way of getting those with mobility issues, including performers, up to the stage. 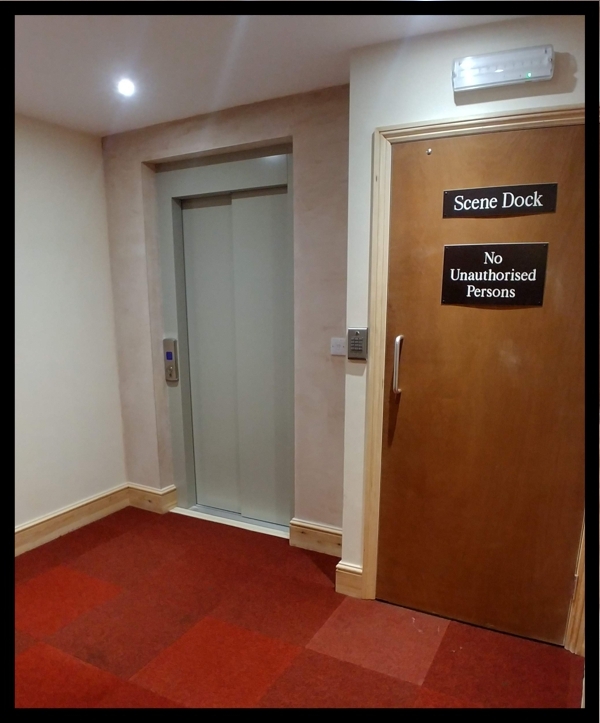 As well as public areas, our new lift now gives this access to the Back Stage and Stage area! 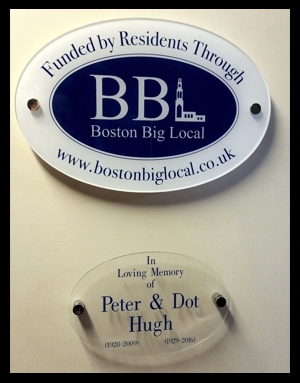 Starting with funds from our restoration fund, an extremely kind donation of £11,000 in the will of Dot Hugh enabled us to make these plans a reality. We then approached Boston Big Local for support with further funding and were delighted to receive a large donation of £22,000! Finally, with another charitable donation of £5,000 given to us by The Len Medlock Trust, we had enough money to commence the work. 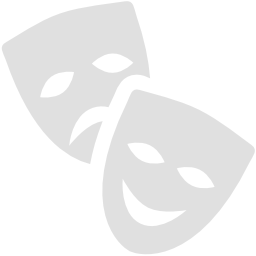 There were some challenges along the way due to structural difficulties of our old Medieval building, but we now have a way to make Blackfriars accessible to so many more people - be that the audience or the cast that grace our stage. This really sets our small theatre apart from other venues and we are immensely proud to be somewhere that is accessible to all. If you are in Boston and want to see our most recent renovation, please pop in! As we work towards further upgrades to this fabulous little theatre, please get in touch if you would like to donate or perhaps pick up a seat sponsor form both of which help to replenish our refurbishment fund.